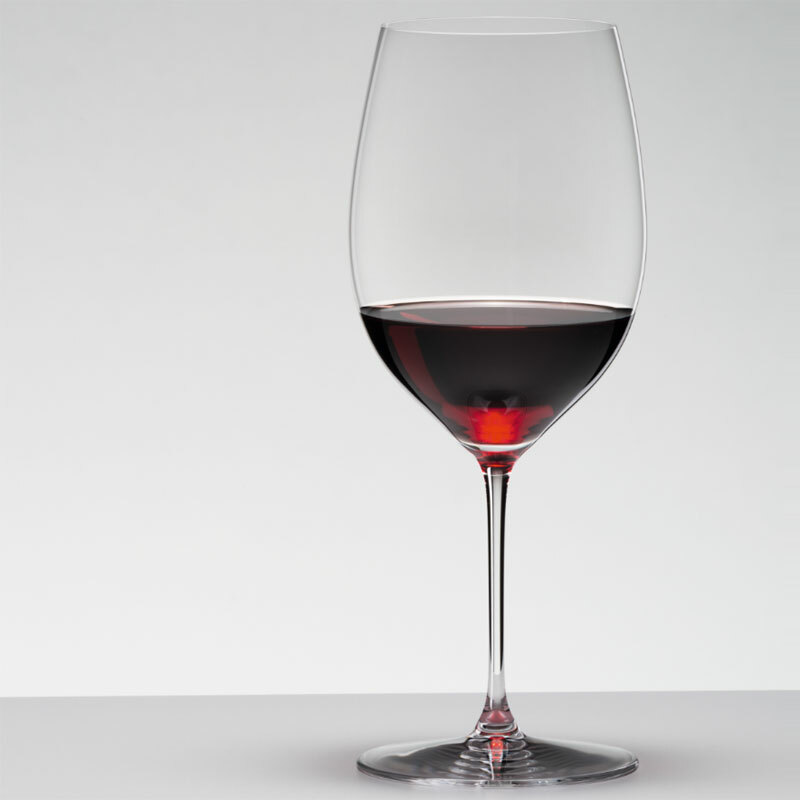 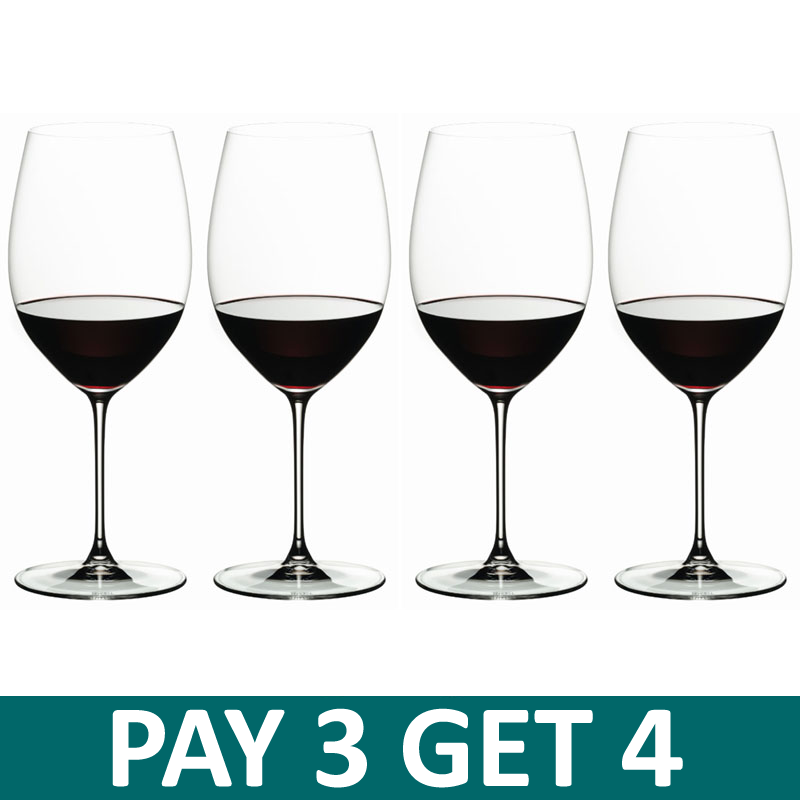 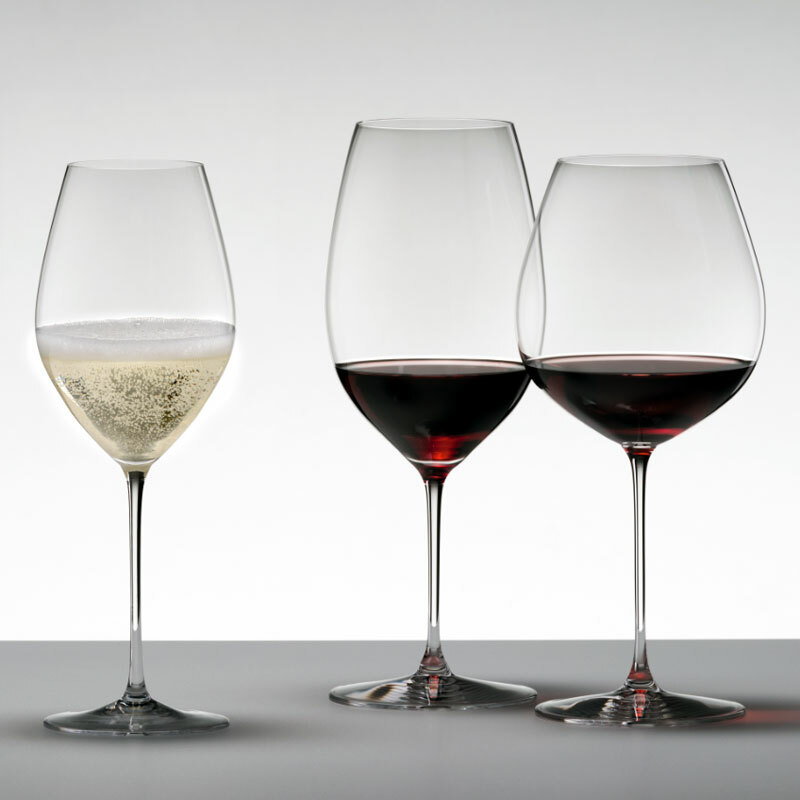 PAY FOR 3 AND GET 4 - Riedel Veritas Cabernet / Merlot Glass! 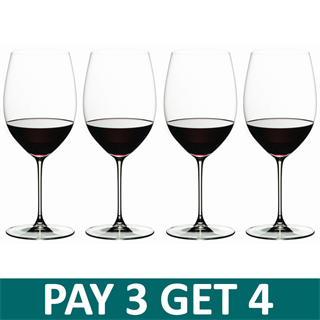 A set of 4 glasses makes for a great gift for all types of celebrations, whether it’s for someone’s birthday, a wedding anniversary or any special occasion. 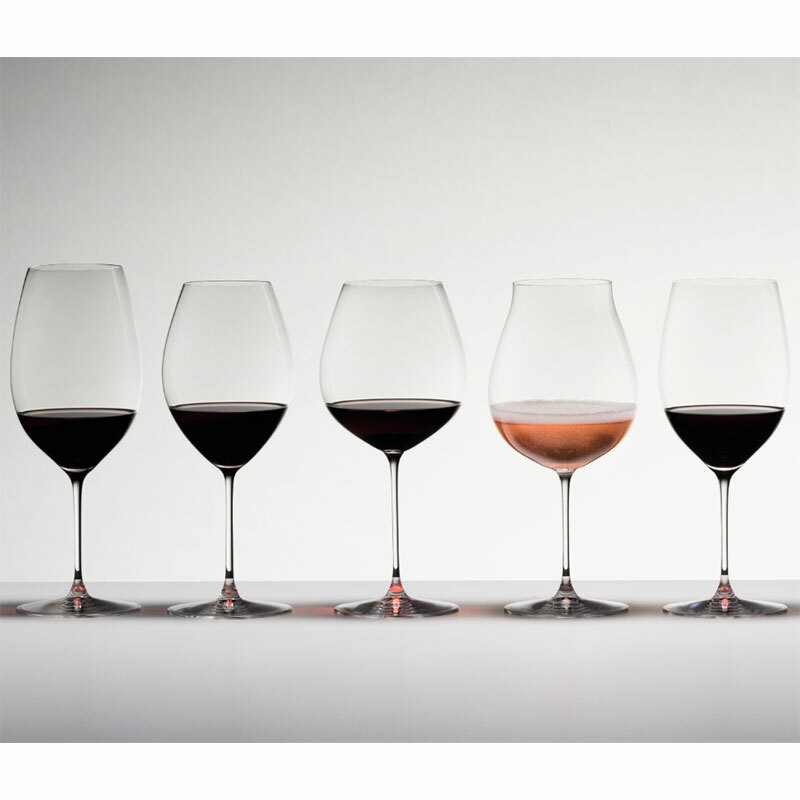 Recommended for: Bordeaux (red), Cabernet Franc, Cabernet Sauvignon, Fronsac, Graves rouge, Listrac, Margaux, Médoc, Merlot, Moulis, Pauillac, Pessac Leognan (Rouge), Pomerol, St. Emilion, St. Estèphe, St. Julien. 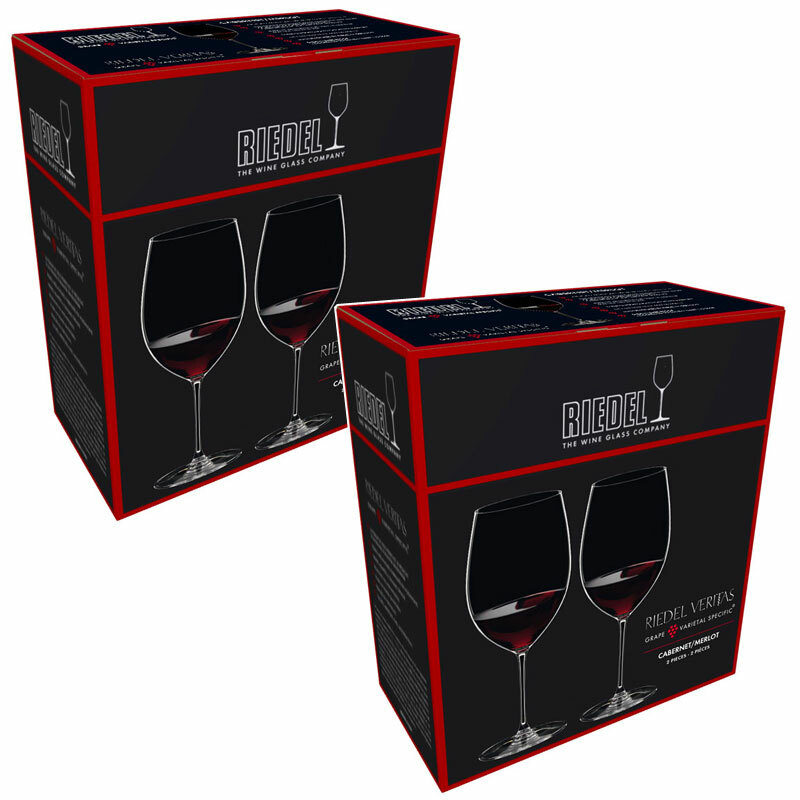 Please Note: Two twin packs will be sent = 4 glasses.